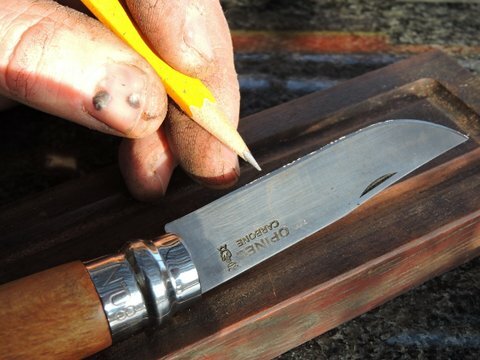 As a child you may have watched your granddad restore the edge on a knife, seemingly by magic. His old oil stone with its swayback from years of use, the smell of the oil and his leather strop are the props you remember from his magic performance. Years later you dug out the props and tried his magic, but it didn’t work. 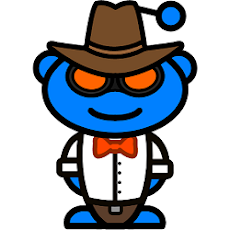 You had seen it being done, it wasn’t magic, but a lost art. 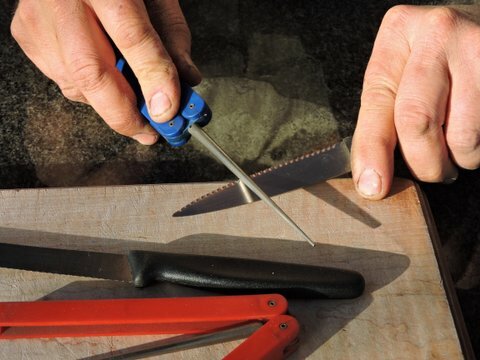 Anyone with the most basic tools can sharpen any edged item easily when shown how. There are many good gadgets out there that you can buy to help “set up the correct angle” for sharpening, but you can just as easily learn to sharpen by hand. 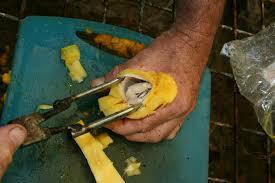 Sharpening gadgets limit what you can sharpen, whereas sharpening by hand has no limitations. 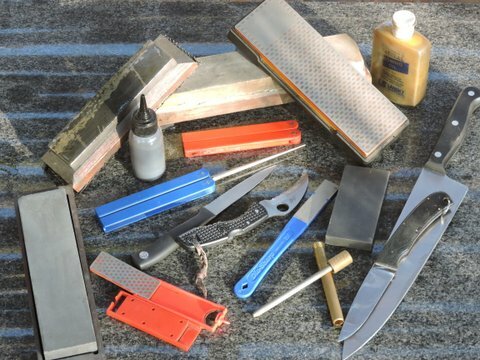 You can sharpen an axe or a cut-throat razor using the same basic tools. The equipment we use to sharpen by hand are Arkansas stones which you can buy in different “hardness’s”, soft, medium and hard. “Soft” will remove a lot of material where as “hard” will be used to just touch up an edge. Diamond hones are wonderful and also come in different “grits”, if you only buy one, buy a medium grit. We like to use water on the diamond hones and olive oil on the stones for kitchen knives, otherwise light oil or paraffin. 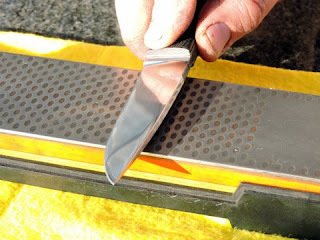 Remember to wash the stones/hones after use with a little bit of dishwashing liquid and water to remove the steel grit that is left after sharpening. 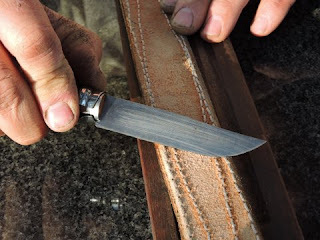 A leather strop is important as the last step in sharpening is to remove the burr that you create during sharpening. A makeshift strop can be an item as simple as a piece of firewood, your leather belt or the rubber sole of your boot, after all only you only need to flex the burr backwards and forwards, until it breaks off. 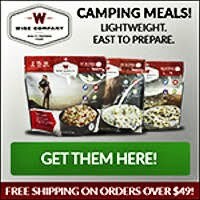 Other useful sharpening tools are tapered diamond rods for sharpening serrated edges and fold-up portable small diamond hones that you can carry with you on camping/hunting trips. Useful hints are to use a damp dishcloth to secure your stone to your kitchen table and protect the counter surface. 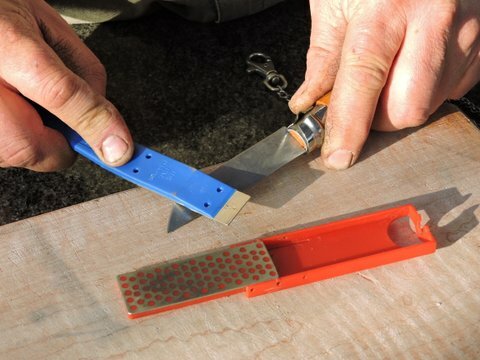 Carry a portable sharpener on your excursions and don’t be afraid to sharpen by hand. 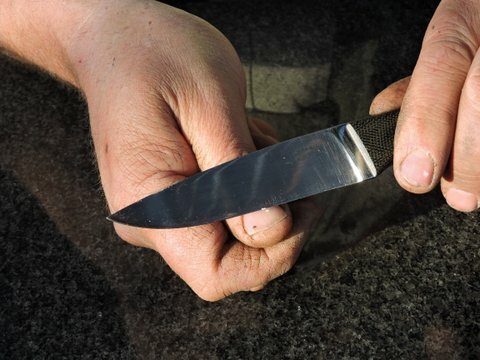 Practise on a few of your cheaper kitchen knives until you master the skill, then you won’t be nervous about sharpening your custom made hunting knife. People are obsessed with “keeping the correct angle” when sharpening, but it is not critical, so long as you are consistant with the angle you have chosen. Sharpening angles differ depending on the type of knife and the work it is expected to do. You should not put a razor edge on an axe, just as you wouldn’t put a chisel edge on a filleting knife. You want your edge to match the purpose of the knife. Lubricate the stone/hone with water or olive oil (tastes nicer than paraffin!) and cut into the stone as if trying to shave off a slice of the stone. Keep your angle constant and sharpen all areas of the cutting edge, from where it starts near the handle all the way to the point. Repeat on the other side of the cutting edge. 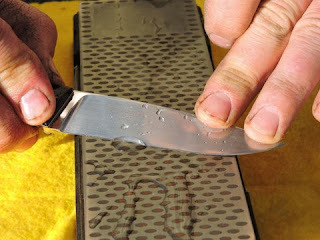 Keep sharpening until you can see a “burr” (bright shiny ribbon of steel) on the entire cutting edge. It is now time to strop off the burr on the back of a leather belt. Your knife is only truly sharp once the burr has been removed otherwise the burr just folds over your sharpened cutting edge, making the knife feel blunt. 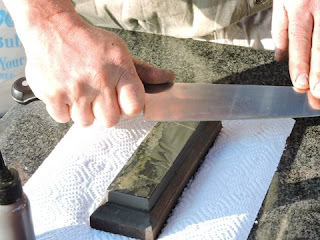 Stropping is done by dragging the cutting edge over the strop, (opposite to cutting into the stone) swapping sides, at a slightly steeper angle than you sharpened at. You will only need to strop a couple of times before you see the burr break off. To test for sharpness, see if the edge will bite into your nail when gently pushed onto it at an angle. Test the entire cutting edge and if any part of it “slides” off the nail and does not “bite”, you will need to re-sharpen that area of the blade. Shows various different sharpening stones and diamond hones. This would be a good angle (15˚ to 20˚ ) to use for a general purpose knife. Sharpen by pushing into the stone as if trying to lift a postage stamp off the stone. A diamond hone is used in this photo with water as lubrication. A natural sharpening stone (not carborundum) is used with olive oil as lubrication. Serrations can easily be sharpened with a tapered diamond rod, one tooth at a time. 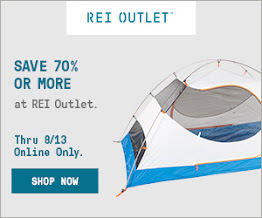 Very handy to carry with you while camping or hunting to touch up knives. Keep your angles the same as you would on the sharpening stone. With these small sharpeners, the sharpener is moved over the cutting edge, as opposed to the edge moved over the stone as with the larger sharpeners. After sharpening you will see the raised burr which needs to be removed by stropping to achieve a sharp edge. The most important part of achieving a sharp knife is the stropping after sharpening to remove the burr that you have created. Carefully and gently push the entire blade, section by section, into your thumb nail at an angle. Where it “bites” it is sharp, where it “slides” it needs to be re-sharpened. · There are three distinctly different types of silver products on the market that are all labeled and sold as "colloidal" silver: ionic silver, silver protein, and true colloidal silver. While ionic silver and silver protein are the most prevalent in the market, they contain very little or no colloidal silver and can do more harm than good. · Colloidal silver has been known as a remarkably effective natural antibiotic for centuries. But in past several decades, research has shown colloidal silver can eradicate antibiotic-resistant microbes like MRSA, the Avian Influenza (bird flu), and Human Corona virus (SARS). · Since there are health risks involved if you select the wrong formula, it is recommended you use colloidal silver only under the guidance and supervision of a qualified alternative health practitioner, who can help you select a high-quality product. The Silver Safety Committee has announced its creation of the Silver Safety Pyramid, which is designed to enable anyone to easily determine safe usage levels of any dietary supplement containing silver, typically referred to as ionic silver or colloidal silver. The Silver Safety Committee consists of doctors, chemistry professors and world leaders in health-freedom advocacy. "This is an area where confusion and concern developed needlessly. Few things in life are as cut-and-dried as the fact that silver is completely safe when used within normal limits. The U.S. government provides a very clear guideline for the safe oral intake of silver. We've simply provided an easy method for applying that guideline to the safe use of any silver supplement product." The U.S. Environmental Protection Agency has a guideline called the Reference Dose (RfD) for safe limits on daily intake of silver. The EPA's RfD guideline is specifically intended to keep a person's intake of silver below the level that could possibly discolor the skin. "Common substances like table salt and aspirin are harmless with normal use, but excessive intake can become toxic and even life-threatening. 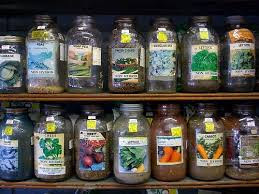 With normal responsible usage, silver supplements are entirely harmless to humans." 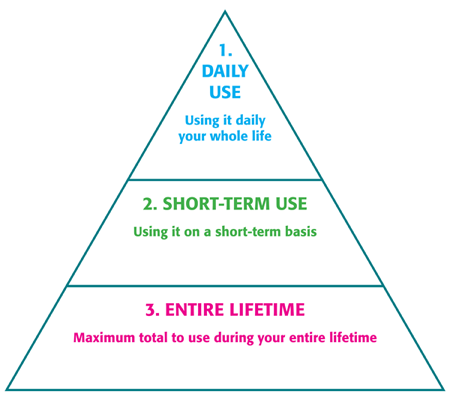 The Silver Safety Pyramid is based on the Committee's Silver Safety Guideline, which recommends that a person's intake of silver from dietary supplements be limited to 25 percent of the EPA's recommended limit for total daily intake of silver. It utilizes the Silver Safety Calculation, a simple mathematical formula that enables a person to easily determine how much to take of any silver-containing product to remain within the safety guidelines. The EPA RfD guideline is expressed in terms of micrograms of silver. Virtually all silver supplements, on the other hand, are labeled in terms of parts per million (ppm), which is the concentration of silver in the water, not micrograms. With the Silver Safety Calculation, you just plug in your pounds of body weight and the ppm of silver in whatever silver supplement you're using, and it calculates the appropriate limits for you. The Silver Safety Calculation is simple enough: 12 times pounds divided by ppm equals drops per day. "This is useful information for everyone interested in using silver for health," Dr. Baird added. "If people follow these guidelines, they can use silver supplements while remaining fully confident they are not exposing themselves to any risks whatsoever." 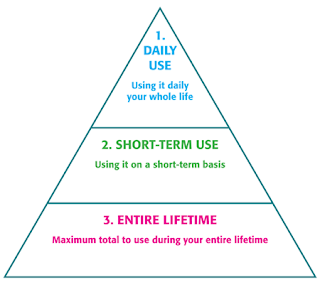 The Committee's website includes the Silver Safety Auto-Calculator, which automatically performs the math in the Silver Safety Pyramid for you. The site also has an Education & FAQ section, which helps clarify the meanings of terms like ppm, ionic silver, colloidal silver, and more. There are several types of silver products on the market. Some are healthy alternatives to antibiotics while others can be downright dangerous to your health. This misrepresentation of colloidal silver by less scrupulous manufacturers has no doubt led to some of the more negative connotations to colloidal silver. When purchasing colloidal silver, it's very important to make sure you're getting true colloidal silver, because, as you will see, the other two varieties of silver may do far more harm than good. Since there are health risks involved if you select the wrong formula, I recommend you use colloidal silver only under the guidance and supervision of a qualified alternative health practitioner, who can help you select a high-quality product. Ionic silver solutions – Silver solutions are typically clear like water or have a slight yellow tint. The producers of ionicsilver solutions will tell you that colloidal silver should look like clear water, but this is incorrect, so don't be fooled. The term colloidal means particles, not ions. To determine whether a solution is ionic silver, add regular table salt (sodium chloride) to it. If silver ions are present, then the chloride ions will combine with the silver ions and create a white, cloudy appearance. For more detailed instructions on how to do this, please see the Silver Colloids website. Ionic silver is not entirely without merit, but since ionic silver products contain such a low percentage of silver particles, these products will not be as effective as true colloidal silver, which has a much greater particle surface area3 relative to the total silver content. Ionic silver is still a strong anti-microbial, and can be effectively used in situations where chloride is NOT present. 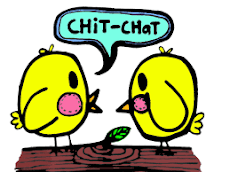 When chloride is present – such as inside your body – then what little silver particle is present in the solution will survive to produce benefit, but again, not nearly as effectively as a true colloidal solution. Please be aware that most all "colloidal silver" generators sold for home use produce ionic silver solutions, and not true colloidal silver. Potential Danger – Low. If you take ionic silver products according to the manufacturer's recommended dosage, ionic silver will not cause argyria, a condition that causes your skin to turn blue-gray. Silver protein – Silver protein products are the second most prevalent type of so-called colloidal silver products on the market. These products are a combination of metallic silver particles and a protein binder to keep the particles in suspension. One tip-off that it's a silver protein product is if it claims to have high concentrations of colloidal silver (typically in the range of 30 to 20,000 ppm). Of the three types of colloidal silver, silver protein products have the lowest particle surface area for a given silver concentration, making the silver inaccessible for safe and effective absorption by your body. Because of this, you want to avoid all silver protein products. Foaming: When shaken, a silver protein product produces foam above the liquid that will persist for minutes after being shaken. This is probably the single most reliable indicator. Concentration: Silver protein products tend to have very high concentration values, typically in the range of 30 to 20,000 ppm. Color: The color ranges from light amber to almost black with an increasing concentration of silver. Potential Danger – High. Due to the high concentration of large silver particles, silver protein products are known to cause argyria, which turns your skin blue-gray color. True colloidal silver – True colloidal silver products are the least prevalent type of colloidal silver on the market due to the high cost of production. In true colloidal silver, the majority of the silver content is in the form of silver particles. True colloids will typically contain between 50 and 80 percent particles, while the balance will be silver ions. Because of the high concentration of silver particles, true silver colloids are never clear like water. True colloidal silver with a sufficient concentration of particles does not look like water because silver particles – even very small particles – block light from passing through, making the liquid appear darker. Potential Danger – None. Due to the very low concentration of ionic silver and small particle size, true silver colloids do not cause argyria. What Is Colloidal Silver Useful For? Colloidal silver has been known as a remarkably effective natural antibiotic for centuries. But in past several decades, research has shown colloidal silver can even eradicate antibiotic-resistant microbes like MRSA,4 the Avian Influenza (bird flu), and Human Corona virus (SARS). "What we have done was rediscover the fact that silver kills bacteria, a fact which had actually been known for centuries… All of the organisms we tested were sensitive to the electrically generated silver ion, including some that were resistant to all known antibiotics… In no case were any undesirable side effects of the silver treatment apparent." "Applying colloidal silver to human subjects has been done in a large number of cases with astonishingly successful results… it has the advantage of being rapidly fatal to microbes without toxic action on its host. It is quite stable. It protects rabbits from ten times the lethal dose of tetanus or diphtheria toxin." Unlike prescription antibiotic drugs, silver does not create resistance or immunity in pathogens killed by it. Brigham-Young Clinical Study – This study, published in the journal Current Science in 2006,5 found that a number of the antibiotic drugs which had previously been able to kill MDR (multiple drug-resistant) pathogens, such as MRSA, could be restored to full efficacy against the deadly pathogens, but only if a liquid silver solution similar to colloidal silver was used in conjunction with the drug. "The antibacterial activities of penicillin G, amoxicillin, erythromycin, clindamycin, and vancomycin were increased in the presence of silver nano-particles (Ag-NPs) against both test strains. The highest enhancing effects were observed for vancomycin, amoxicillin, and penicillin G against S. aureus." Taiwanese Clinical Study – Published in the journal Colloids Surface B Biointerfaces7 in 2007, this study demonstrated that colloidal silver, by itself, eradicates both MRSA and Pseudomonas aeruginosa, another deadly and extremely opportunistic superbug. "…silver particles with a narrow size distribution with an average size of 25 nm, which showed high antimicrobial and bactericidal activity against Gram-positive and Gram-negative bacteria, including highly multi-resistant strains such as methicillin-resistant Staphylococcus aureus (MRSA). The study further demonstrated that very low concentrations of silver could be utilized to destroy MRSA, as long as the silver particles were very small, averaging 25 nm." 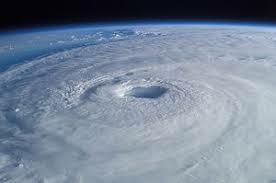 Safety Tips On How You Can Survive A Hurricane. As we all know, Florida residents are bracing Hurricane Irma’s collision with their coast by hitting the road and boarding up their homes. This record breaking storm has already claimed the lives of 10 individuals. Any people in the pathway of destruction are advised to flee, though there are approaches others can follow to prepare for the worst. In case an evacuation order has been issued for your region, then do not contemplate on staying. Hurricane Irma is estimated to blow winds up to 180 mph, and it is better that you depart with some doubt rather than stay and regret it. In the event that your residence is in a flood prone location or close to the sea level, then those who witnessed Houston’s Hurricane Harvey recommend that you leave as early as possible to diminish the risk of finding yourself stuck. In the event that you lack a basic stable building, or stay in a mobile home then evacuate quickly, even if you have waited out hurricanes formerly. 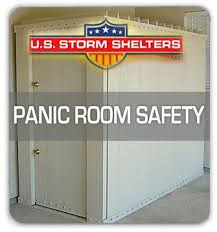 If by any chance you are forced to stay, then understand that the safety precautions are similar to when one is sheltering from a tornado; stay inside a secured shelter or basement and keep everyone in your family from moving close to the windows. Even when it feels like the storm has soothed, stay in a confined area because you could merely be in the eye of the storm. Ensure that you know all the safety locations in your residence area before the storm hits. 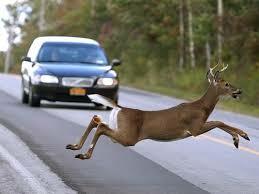 Every person ought to come up with a hurricane survival kit that permits for a couple of day’s survival along the road. The American Red Cross recommends that you bring some cash, medical supplies, enough gallons of water contingent upon the distance you’ll be going, non-perishable foods, keys, and crucial documents such as Social Security Cards and Bank Account Numbers. Heavy traffics are always predicted amidst evacuations and individuals ought to monitor the radio for local news and storm updates. According to the National Center for Injury Protection and Control, Don’t you drive or cruise control on flooded areas, because it can enhance your chances of losing control of your car. How Can We Prepare Our Homes For A Hurricane? In the event that you have to prepare your house for the hurricane, plywood and sandbags may come in handy. 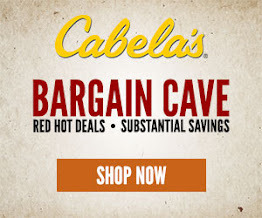 These items can be purchased from the distribution site in your locale. Local hardware stores also sell empty sacks for Do It Yourself (DIY) sand barriers. 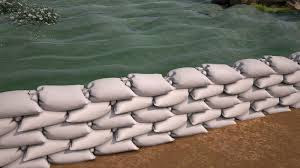 You can stack these sandbags on a watertight tarpaulin to build a barricade against mild flooding. 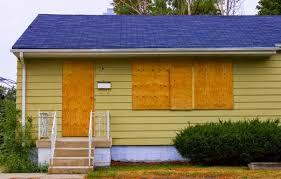 Use the plywood to board up your windows so as to protect your home from wind debris and damages. 4 Tips On Storing Seeds For Both Long Term And Short Term Use. Storing survival and emergency seeds is not a new practice. It’s probably as old as humankind. The overall idea of this practice is to store portions of the best seeds from the most essential foods, mainly grains, and vegetables. 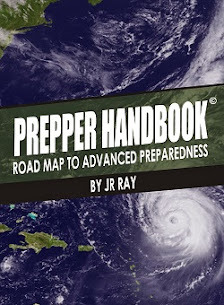 This practice is usually a preparation for the probable occurrence of a worldwide catastrophe capable of wiping out all vital food resources. 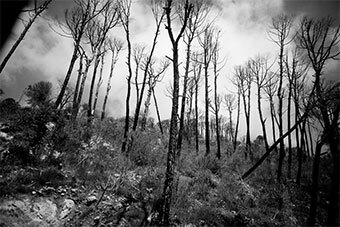 Survivors of such tragedies are expected to get the most out of their stored seeds by replanting them as required thus ensuring the sustained existence of mankind. The most common seeds that everyone ought to store include, tomato seeds, eggplant seeds, watermelon seeds, pumpkin seeds, cantaloupe seeds, and distinct seeds from distinct herbs. In order to ensure that you only store valuable seeds for use in times of crisis, keenly peruse through our detailed tips listed below. 1. Choose the right seeds to store. 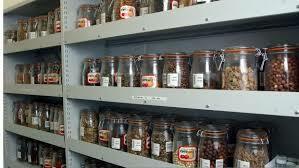 The best seeds to store are the ones from non-hybrid plants and open-pollinated plants. Some of these types of plants will produce their mature seeds in the 1st or 2nd year. It is imperative that you collect up to date information regarding each type of vegetable and grain so you can comprehend when it’s the ideal time to let them seed and then eventually reap the seeds. There is plenty of information online covering the harvesting and planting procedures’ of every grain and vegetable seeds from collards and carrots. You are also advised to buy your initial set of seeds from a trusted seller, so he can grant you additional information regarding the exact kind of seeds you ought to store given your area’s environmental condition and how you can use every seed. 2. Prepare your seeds for storage. Preparing your chosen organic seeds for storage typically requires some cleaning and air drying prior to storing them away. This procedure requires removing husks, pods, or other non-essential materials prior to leaving the seeds in a cool, dry area, or out in the sun. Contingent upon the type of your seed, the drying procedure might even last a week or more. Nonetheless, ensure that you don’t store any extra moisture from their surroundings’. Wet seeds’, such as tomato seeds may need some extra effort, i.e., fermenting, prior to drying them so as to improve their storability. Kindly note that this stage can be perilous, so it’s crucial that you do some reading prior to attempting the procedure. 3. Store the seeds in moisture-proof containers. You probably already understand that seeds + water results in new plants and it’s as simple as that. So as to secure your seeds from moisture, you need to store all your dried seeds inside moisture-proof and airtight storages such as foil laminated packages and Ziplock bags. Foil laminated packages act like vapor barriers, thus keeping all external moisture from getting in contact with your seeds. The most crucial thing at this point is storing your seeds away from moisture. Another suitable procedure you can use to store your seeds for both short and long-term survival is by placing the Ziplock bags inside resealable glass jars. Spaghetti jars and canning jars are also perfect tools for this purpose since they all have airtight lids. Desiccant packs can be placed inside the jars as extra insurance against moisture. 4. Last but not least; Store your containers in dark, dry, and cool areas. This is pure chemistry. Seeds need an amalgamation of water, light, and heat so as to reproduce. To ensure that your seeds do not reproduce before they are needed to, place them in areas these ingredients won’t be accessible.